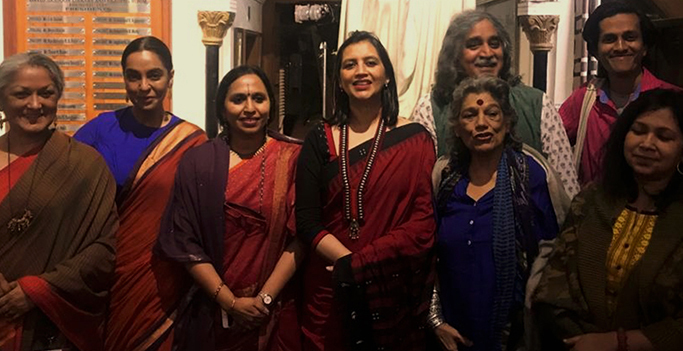 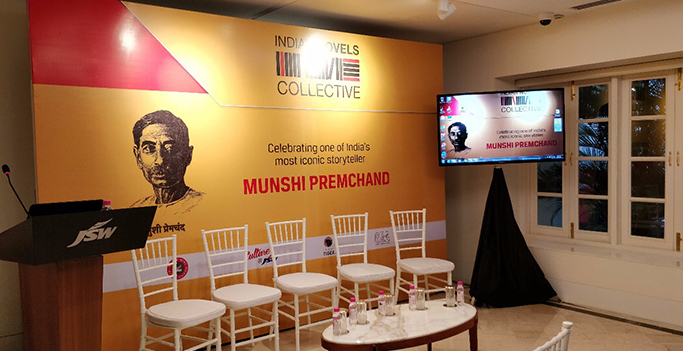 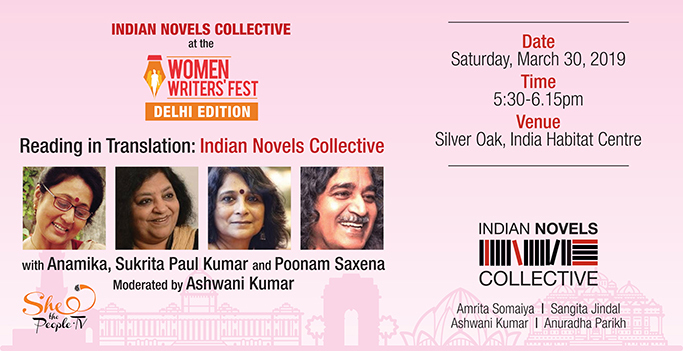 Indian Novels Collective continues their journey to explore the deep bonds between Indian literature and cinema and the interpretation and re-interpretation of timeless classic Indian stories through Indian cinema. 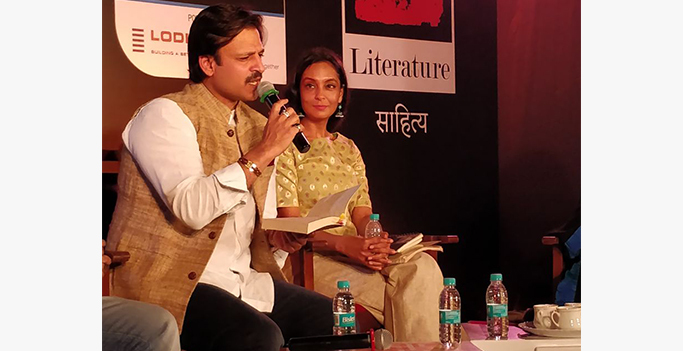 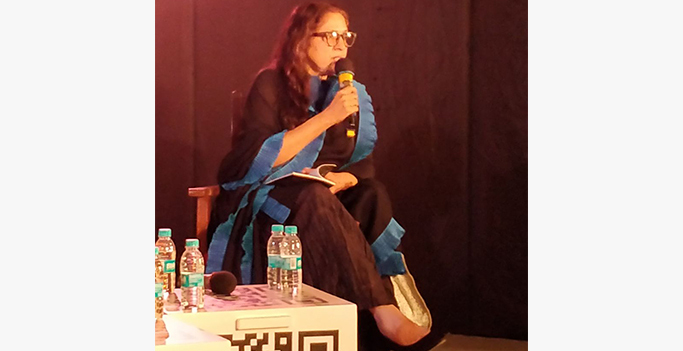 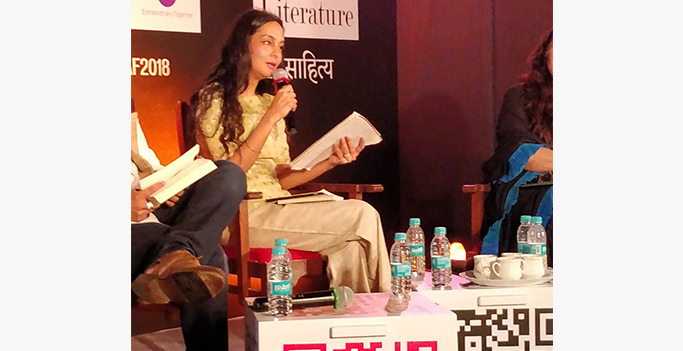 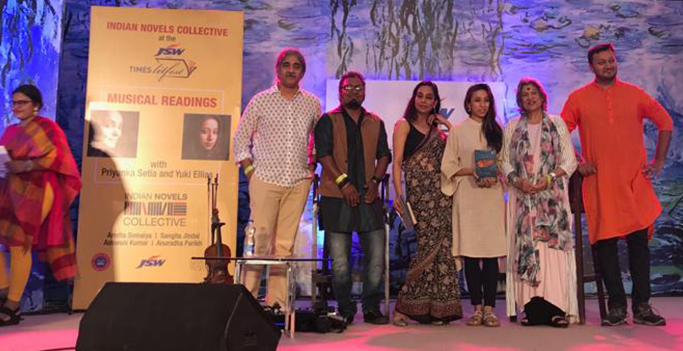 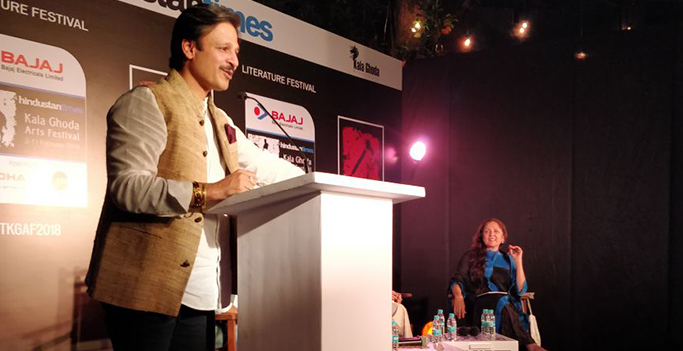 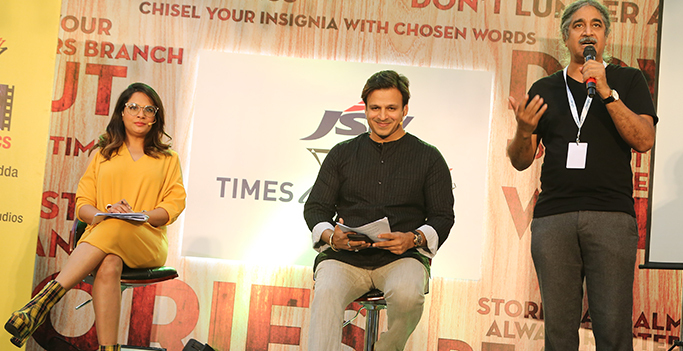 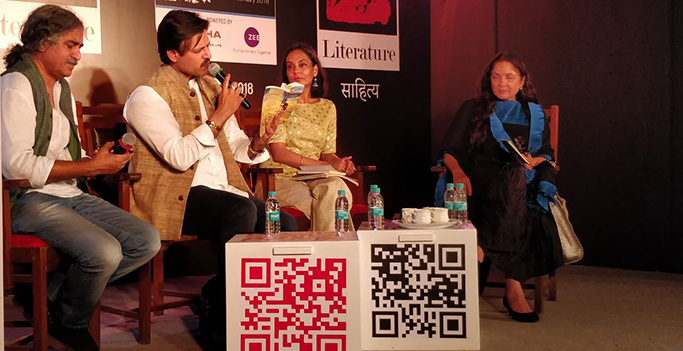 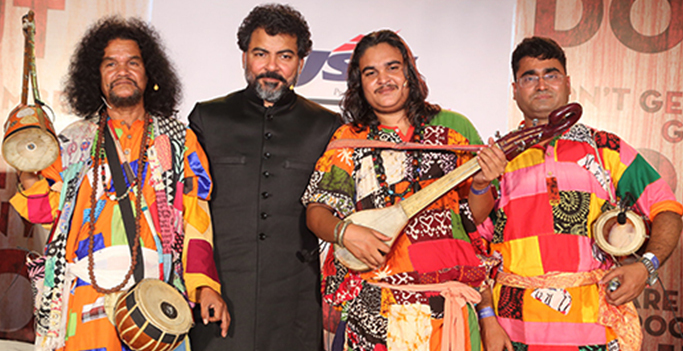 At the Kala Ghoda Arts Festival we brought audiences more readings from Indian Novels and their tantalising, visual counterparts. 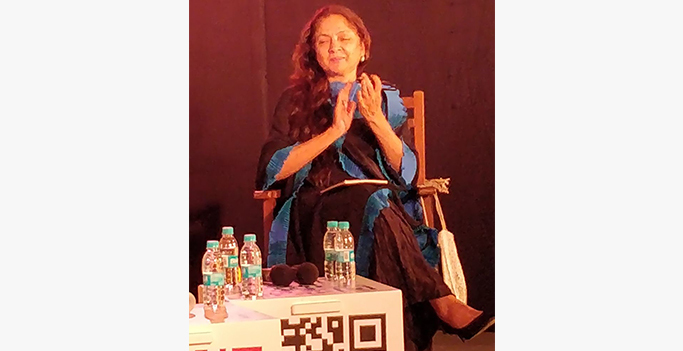 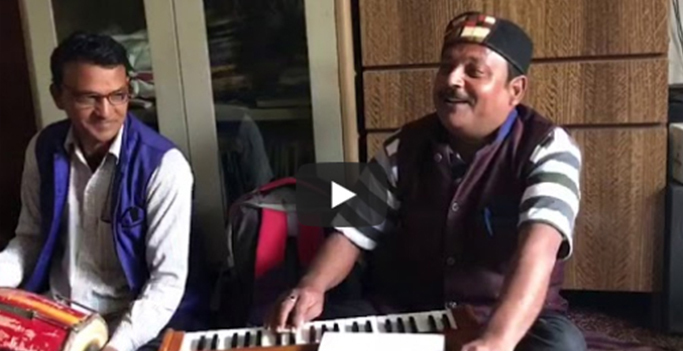 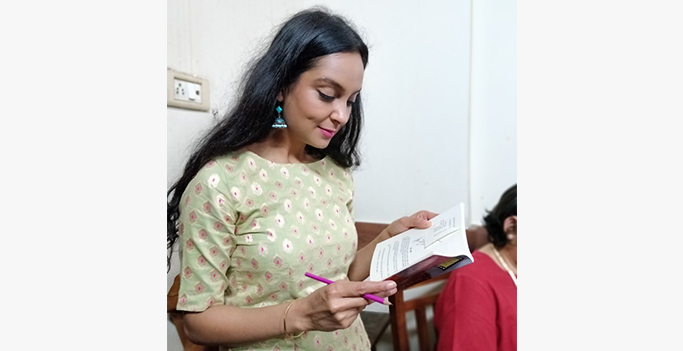 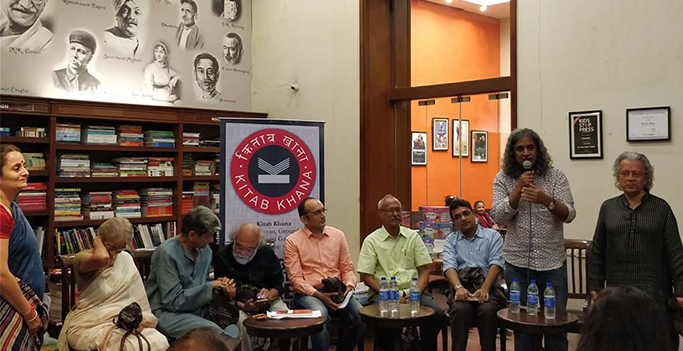 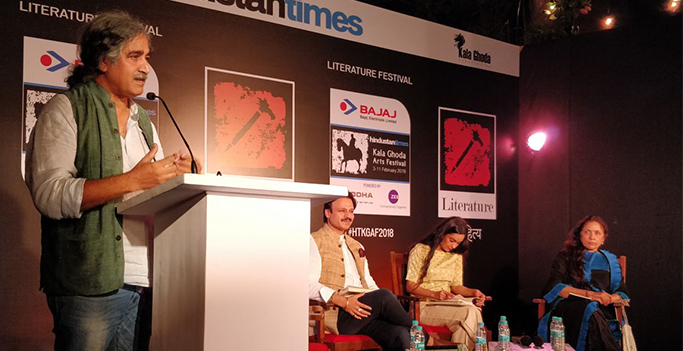 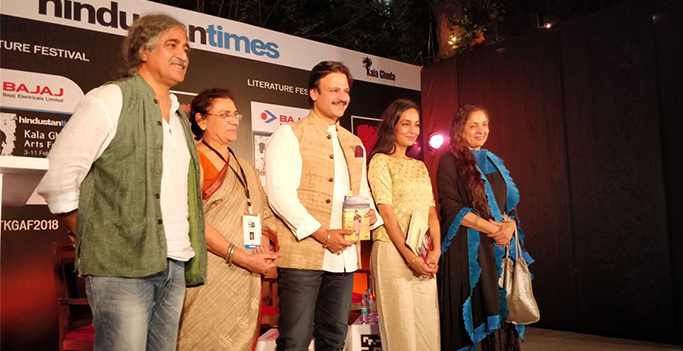 Neena Gupta read from Suraj ka Satvan Ghoda, a novella by Dharamveer Bharti, Vivek Oberoi from Chimmeen by T S Pillai and Priyanka Setia from Pinjar by Amrita Pritam. 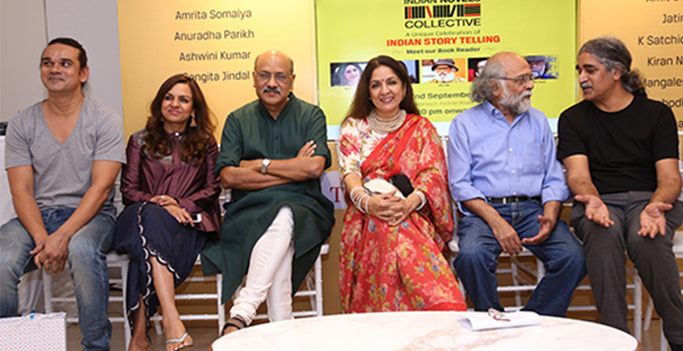 Do look out for the short video clips of their readings.